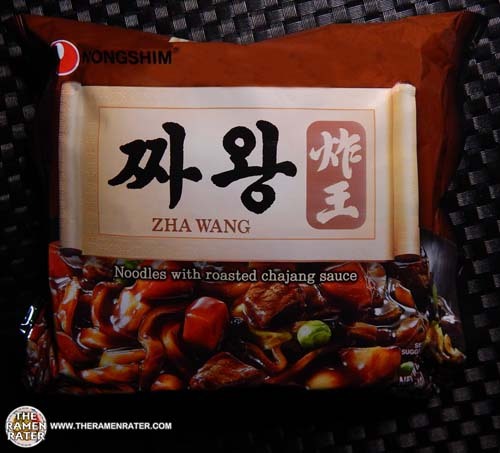 This entry was posted in * Stars 1.1 - 2.0, Nongshim, Other, United States and tagged 031146041190, exotic noods, jjajang, jjajangmyun, nongshim, south korea, spicy zhawang, united states, usa, zhawang on October 7, 2018 by Hans "The Ramen Rater" Lienesch. 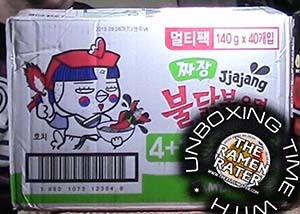 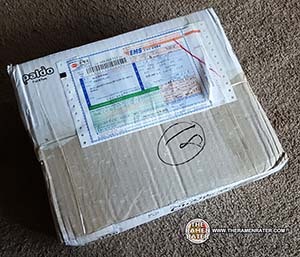 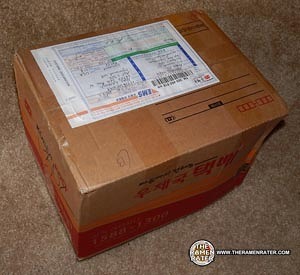 This entry was posted in * Unboxing Time With The Ramen Rater, Samyang Foods, South Korea and tagged buldak bokkeummyun, jjajang, jjajang buldak bokkeummyun, Ramen, samyang ramen, spicy, unbox, unboxing, unboxing time, unboxing time with the ramen rater on March 18, 2018 by Hans "The Ramen Rater" Lienesch. 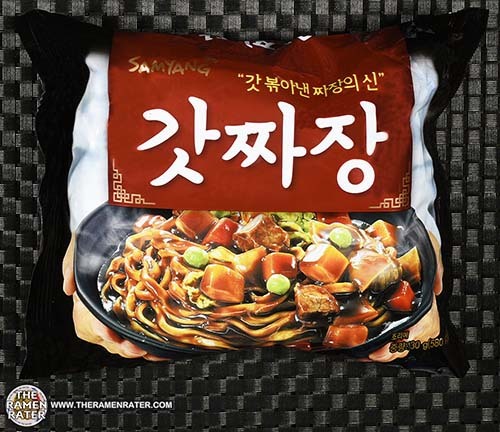 This entry was posted in * Stars 4.1 - 5.0, Other, Samyang Foods, South Korea and tagged 2637, 801073210950, 8801073210950, big bowl, bowl, jjajang, jjajangmyeon, jjajangmyun, korean, samyang foods, south korea on December 3, 2017 by Hans "The Ramen Rater" Lienesch. 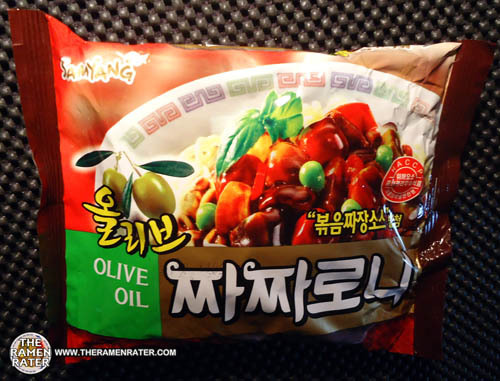 This entry was posted in * Stars 2.1 - 3.0, Other, Paldo / Korea Yakult, South Korea and tagged 2603, 809296882695, 8809296882695, black bean sauce, cup, jjajang, noodle, paldo, penguin, pororo, pororo the little penguin, 뽀롱뽀롱 뽀로로 on November 3, 2017 by Hans "The Ramen Rater" Lienesch. 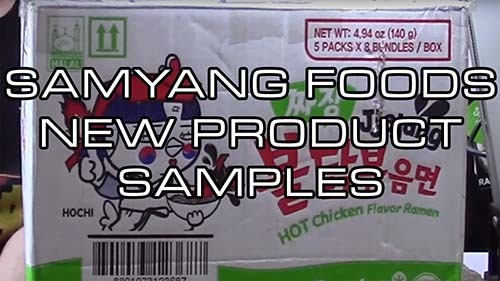 This entry was posted in * News / Noodle News, ChoripDong, Nongshim, Paldo / Korea Yakult, Samyang Foods, South Korea and tagged chajang, champong, chanpon, choripdong, curry, god of ramen, hans lienesch, jjajang, jjamppong, nongshim, paldo, samyang, south korea, the ramen rater, The Ramen Rater's Top Ten South Korean Instant Noodles Of All Time 2017 Edition on January 23, 2017 by Hans "The Ramen Rater" Lienesch. 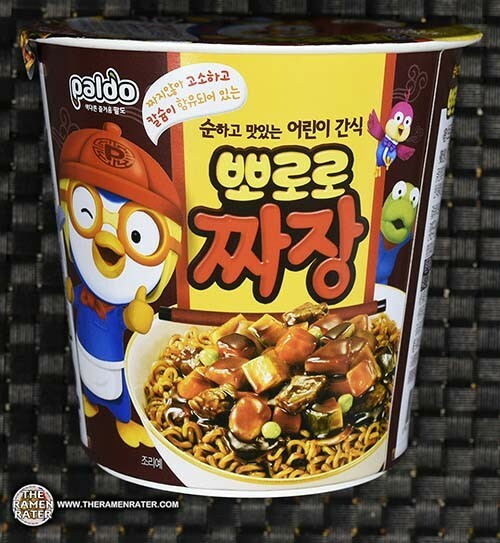 This entry was posted in * News / Noodle News, Paldo / Korea Yakult, South Korea and tagged budae jigae, bul, donations, jjajang, jjambbong, jjambong, jjampong, jjamppong, paldo, paldo food, samples, south korea, south korean on September 28, 2016 by Hans "The Ramen Rater" Lienesch. 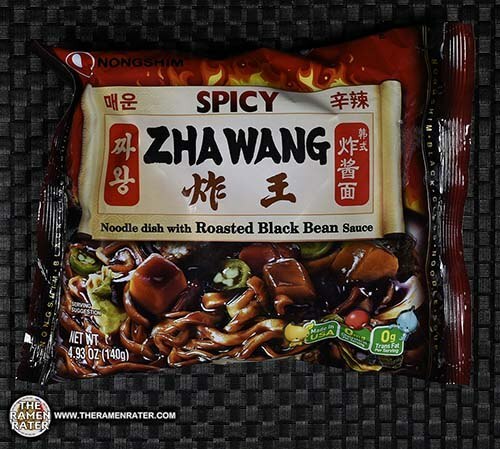 This entry was posted in * Stars 4.1 - 5.0, Nongshim, Other, South Korea and tagged 031146033324, 031146033348, 1827, black bean, chajang, jjajang, jjawang, nongshim, south korea, south korean, zha wang, zhajang, 농심, 농심짜왕, 짜왕 on November 7, 2015 by Hans "The Ramen Rater" Lienesch. 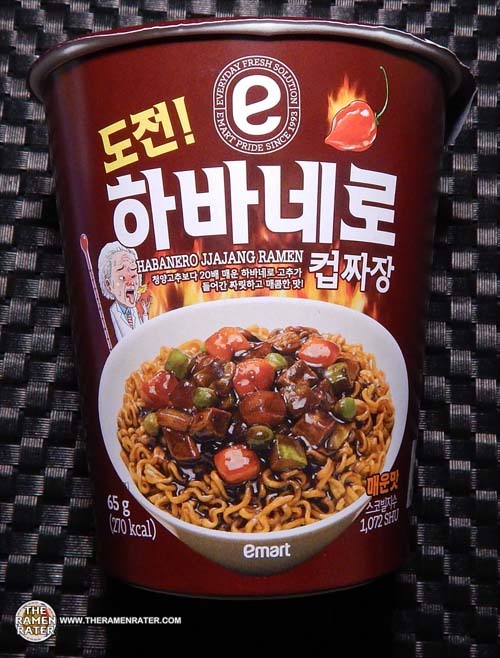 This entry was posted in * Stars 3.1 - 4.0, emart, Other, South Korea and tagged 1643, 801073210790, 8801073210790, dare you, emart, habanero, jjajang, jjangmyeon, korean, Ramen, south korea, 이마트 on April 16, 2015 by Hans "The Ramen Rater" Lienesch. 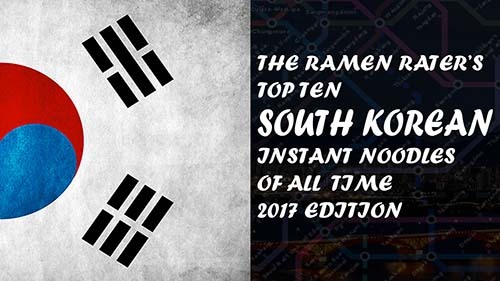 This entry was posted in * News / Noodle News, South Korea and tagged anders, dare you, donations, emart, gomtang, habanero, jinjja, Jinjja Jinjja, jjajang, nongshim, Ramen, reddit, samples on January 24, 2015 by Hans "The Ramen Rater" Lienesch. 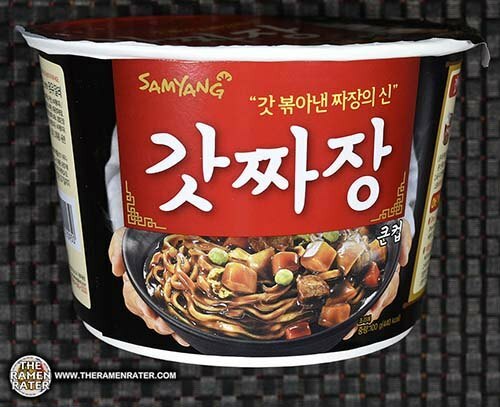 This entry was posted in * Stars 3.1 - 4.0, Other, Samyang Foods, South Korea and tagged 1160, 8 801073 101524, 8801073101524, black bean, chacharoni, chah chang, chajang, fusion, jjajang, korea, korean, korean food, olive oil, samyang, samyang foods, samyangfoods, south korea, 짜짜로니 on September 6, 2013 by Hans "The Ramen Rater" Lienesch.